We employ proprietary techniques to find your leak including current detecting dye tests, state of the art high tech listening devices, and pressurized inert gas tests. The most valuable tool we have, however, is our experience. 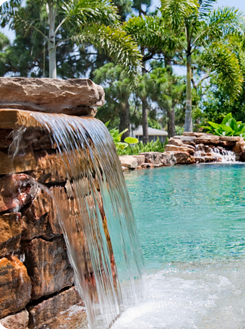 Whether leaks exist in your pool's plumbing, skimmer, or surface, we will diligently work to find and repair them. We are a company with over 25 years experience in commercial and residential pool resurfacing and pool deck resurfacing. 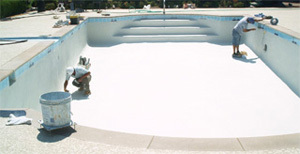 We do pool resurfacing of any size, indoor or outdoor, large or small, vinyl liner, steel wall, gunite or concrete. TCS Pools will assess your swimming pool or deck resurfacing needs, give you a free written estimate, provide references, proof of insurance, and perform the work in a professional, timely manner. 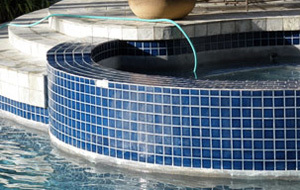 Commercial pool resurfacing, residential pool resurfacing, deck resurfacing, tile replacement, and custom coping installed by the TCS Pool pros will make your pool look and feel new again without the high cost of total replacement...saving you thousands of dollars. If you see water leaking anywhere at the equipment station, call TCS Pools to inspect and repair as soon as possible. 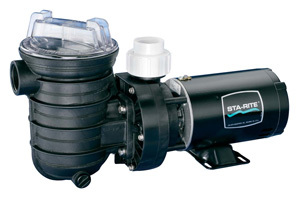 Pool pump repair issues are resolved promptly by our technicians at TCS Pools. With years of experience, we are able to quickly locate the cause. We will discuss repair solutions and offer energy-saving upgrades to help our clients reduce electrical costs and promote conservation. 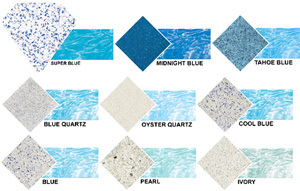 extremely durable and attractive alternative to traditional pool coatings. and repair company, serving all of Miami-Dade and Broward counties. you obtain new tile to replace the old. 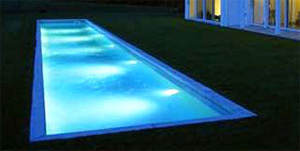 Many people think that you have to drain the pool in order to perform a pool light repair. In fact, your pool light is like a sealed cup. This allows us to work on the light housing above water. It is easy to get the light out of the pool and disassembled but it very tricky to get everything back together PROPERLY and sealed watertight. 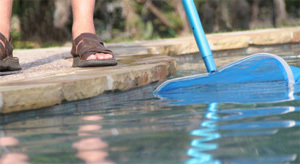 One of our experienced TCS Pools technicians will be able to service your pool light repair efficiently and accurately.